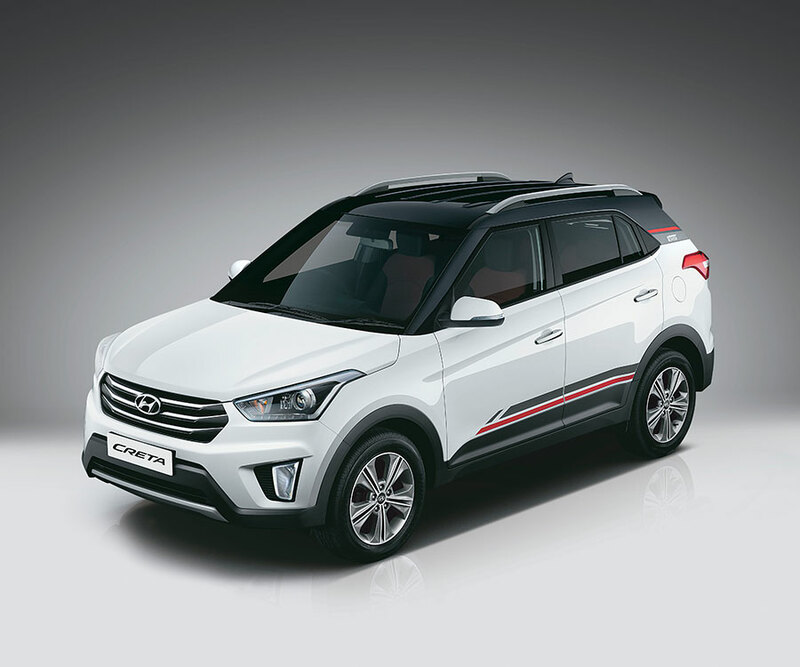 Hyundai Motor India Ltd, the country’s leading car manufacturer and the largest passenger car exporter registered highest-ever domestic sales of 50,016 units and exports of 14,356 units with record cumulative sales of 64,372 units for the month of October 2016. Hyundai with a highest-ever domestic volume of 50,016 units registered record cumulative sales of 64,372 units in October 2016. Hyundai achieved the highest and fastest domestic sales of 50,000 units mark within 15 months from the earlier milestone of 40,000 units.